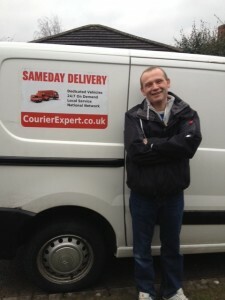 Harvey is a member of the Courier Expert network and operates from the Swindon Area. Harvey was chosen for an interview because he has been very successful as a self employed courier. 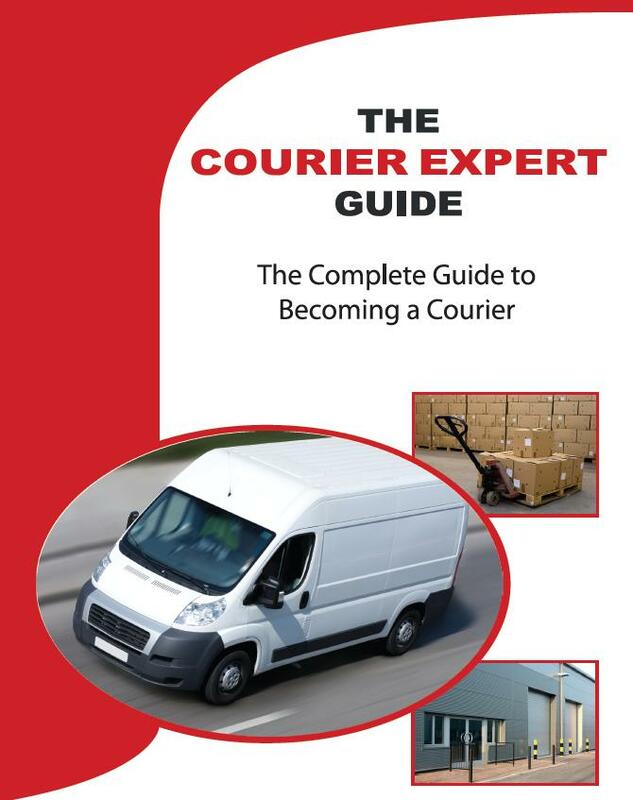 The Courier Expert team consider Harvey to have the ideal characteristics for someone in this line of work; he is reliable, extremely hardworking and most importantly, very motivated. Courier Expert has asked Harvey a few questions about his experience so far. So Harvey, what was it that first attracted you to being a self employed courier? I was a Royal Mail courier a long time ago and it had always been my favourite job so I always knew that I wanted a career in this industry. But it was the flexibility that actually attracted to being self employed. 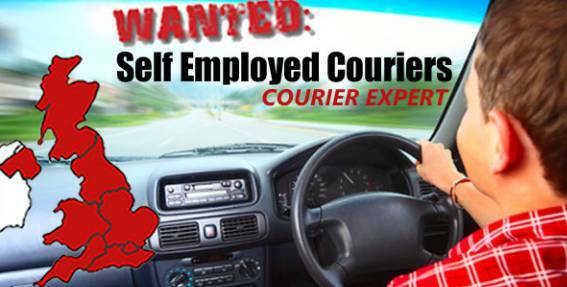 Right, so how long have you actually been at it on your own as a self employed courier? Im just coming up to finishing my first year. Now that you have been doing it a year, what do you think you enjoy most about the job? I enjoy the fact that no two days are the same, my hours are as flexible as I need them to be and I decide where I go and how much I earn and to top it all I love driving and visiting new people and places. If you could go back to when you were starting up and give yourself one piece of advice, what would it be? I would tell my self to be careful. 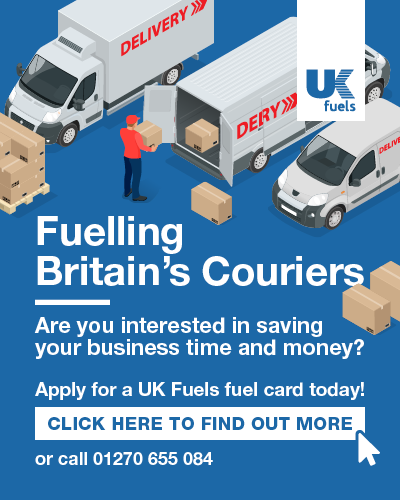 Being a Courier is not a get rich quick scheme and it’s easy to be fooled by some so before deciding on anything to which you have to pay for do plenty of research and ask a lot of questions. In this industry you end up delivering some weird and wonderful things… have you ever delivered anything peculiar or interesting? Over the years I have delivered odd items from frozen dead rats for snakes at various zoo’s and parks across the UK. I have also worked for a taxidermist and have had anything from stuffed Badgers to a small pony in my van. I have also delivered to most of the Royal residents throughout the UK. Wow, exciting stuff. So what’s it like working with Courier Expert? 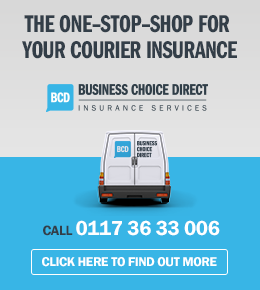 Working for Courier Expert is easy and straight forward with excellent support staff for anything you need. Help is only a phone call or email away. One last thing, can you tell us about a typical day in your life as a courier?